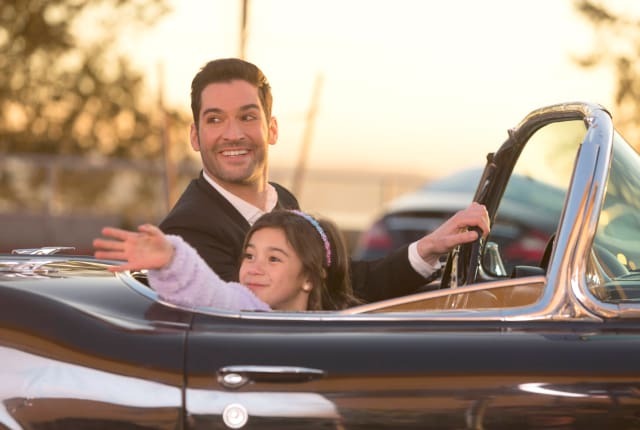 Watch Lucifer Season 2 Episode 15 online via TV Fanatic with over 1 options to watch the Lucifer S2E15 full episode. Affiliates with free and paid streaming include Amazon. On Lucifer Season 2 Episode 15, the team investigates the death of a therapist and head of admissions at a prestigious private school.